The Southwest region of Florida has seen an unprecedented number of foreclosure actions over the course of the past several years. 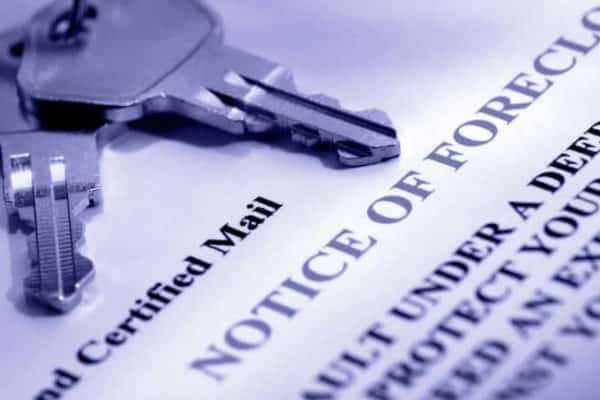 As many of our readers have seen first-hand, a large number of the foreclosure actions filed in this area have lingered for years and courts have routinely dismissed these cases for failure to prosecute. This has been problematic for the Lender and Lender’s counsel (great for the homeowner) when the case is more than five (5) years old. In Florida, the statute of limitations on mortgage foreclosures is five years from the stated date of maturity or on the date the acceleration clause is invoked, whichever is earlier. The common interpretation has been that the lender is barred from bringing a subsequent mortgage foreclosure action once the statute of limitations has tolled and many homeowners/savvy investors have attempted to utilize the statute of limitations by bringing quiet title actions against the lender to extinguish the mortgage on the property. Significantly, numerous Florida District Courts of Appeal have taken the general position that the statute of limitations does not bar a second foreclosure action based on subsequent defaults. In fact, the 5th DCA recently held that even though five (5) years had passed since the lender’s foreclosure action, it was not barred from subsequently enforcing its rights under the note and mortgage. In that case, the 5th DCA certified the following question to the Florida Supreme Court as being of great public importance: “does acceleration of payments due under a note and mortgage in a foreclosure action that was dismissed… trigger application of the statute of limitations to prevent subsequent foreclosure action…” It remains to be seen whether the Florida Supreme Court will accept jurisdiction over the certified question from the 5th DCA. Going forward, we expect the recent holdings of the Florida District Courts of Appeal to provide lender’s the ability to file a second foreclosure action based on a new default when the first foreclosure action has been dismissed regardless of a statute of limitations defense. Significantly, the recent holdings are detrimental to third party bidders of foreclosure sales of homeowner or condominium association liens as those bidders are typically purchasing the property under the assumption that they can eliminate the first mortgage through a quite title action, which will no longer be the case under the most recent DCA holdings.